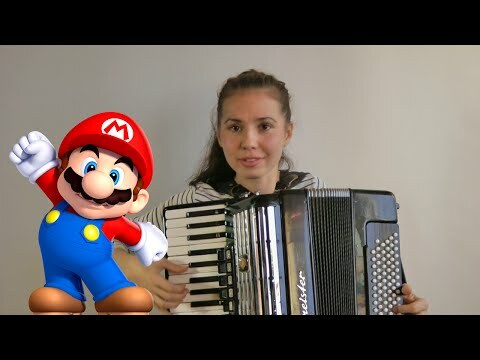 Cute accordion girl (MeowMusic) playing The Super Mario game theme. 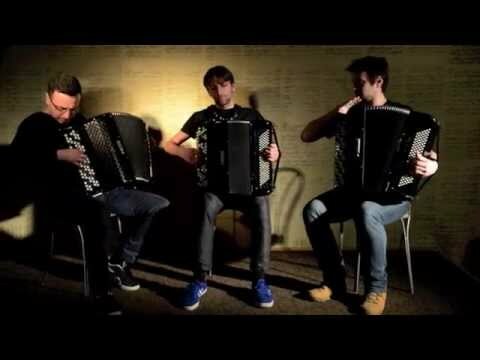 The video of The Fusion accordion trio performing a theme from the old computer game "Anno 1602". 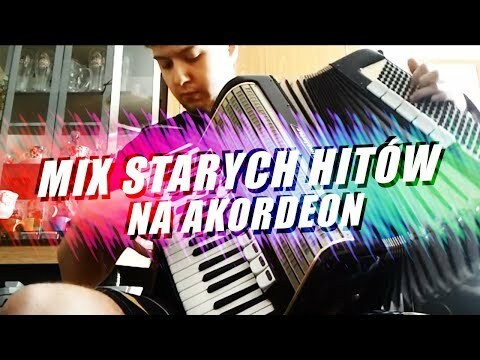 The Fusion is an accordion trio playing video games OSTs, as well as its own, original music. 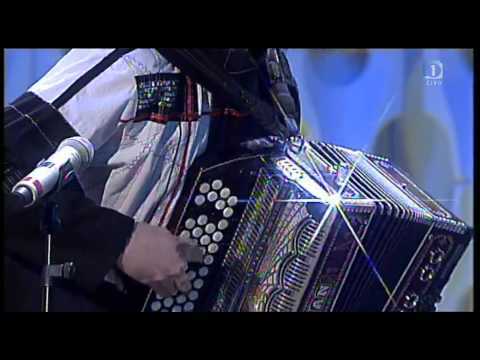 Video of two Slovenian accordionists Miha Debevec and Tomaž Rožanec playing ABBA accordion medley. 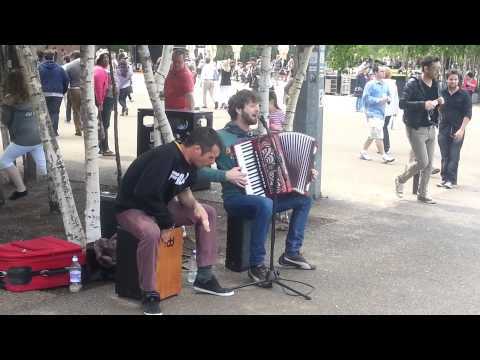 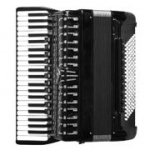 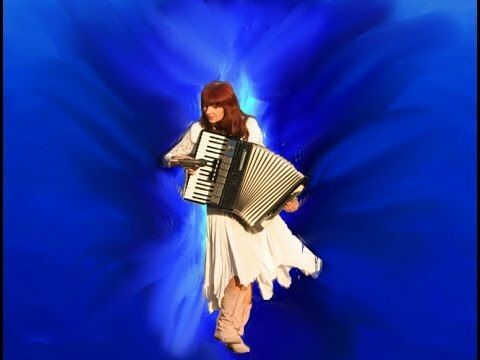 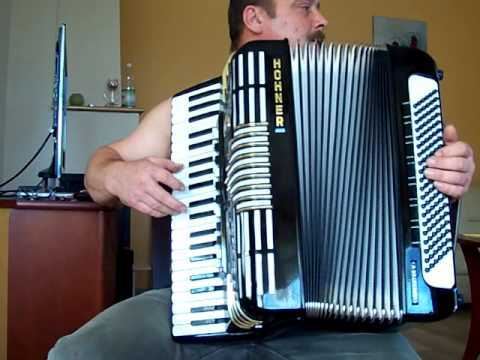 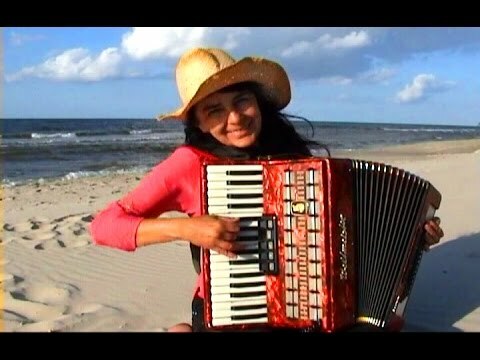 They both are using Zupan accordions (piano accordion & button accordion).